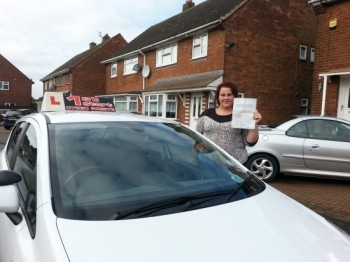 1st Start Driving School is an independently run business offering high quality automatic driving lessons in and around Walsall. As an independent driving school, run by myself Franco , I can provide a high quality of training with automatic lessons tailored to the individual pupil so you can be taught at the best pace to suit you. I teach with a calm and patient manner which puts even the most nervous pupils at ease very quickly.